Don Hubbard was born in New York City on January 15, 1926. His upbringing was unusual. For eight months of the year he lived on the top floor of a five story walk-up apartment near Fordham Road, in the Bronx, but for the other four months he lived in a small two-room bungalow that his father built on a small island (High Island) located in Long Island Sound. The eight months in town were like any other kids. School, Boy Scouts, getting in and out of kid trouble (some essays on that coming up) and generally enjoying a growing kid’s life. 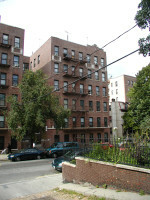 The Bronx was a nice looking place then with the usual ethnic areas – mostly Irish-Italian-German-Jewish- scattered about. In 1943, with WWII raging, he enlisted in the Navy as an Aviation Cadet, with the goal to become an Naval Aviator. The Naval aviation program was then one of the toughest in the military. 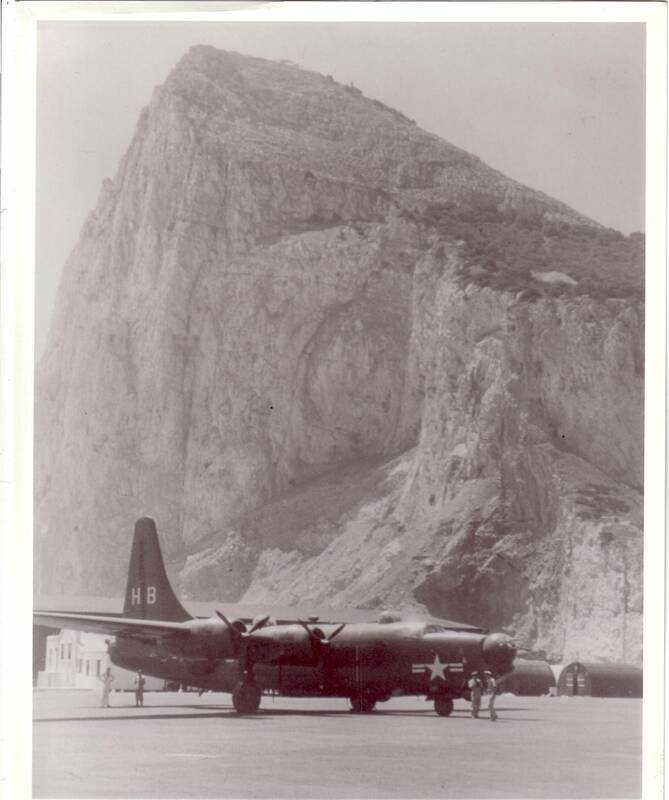 It involved every aspect of military flying including all the basic stuff plus flying on instruments, over-water navigation, formation flying, gunnery and fighter tactics, multi-engine flying in land and sea craft, and carrier operations. 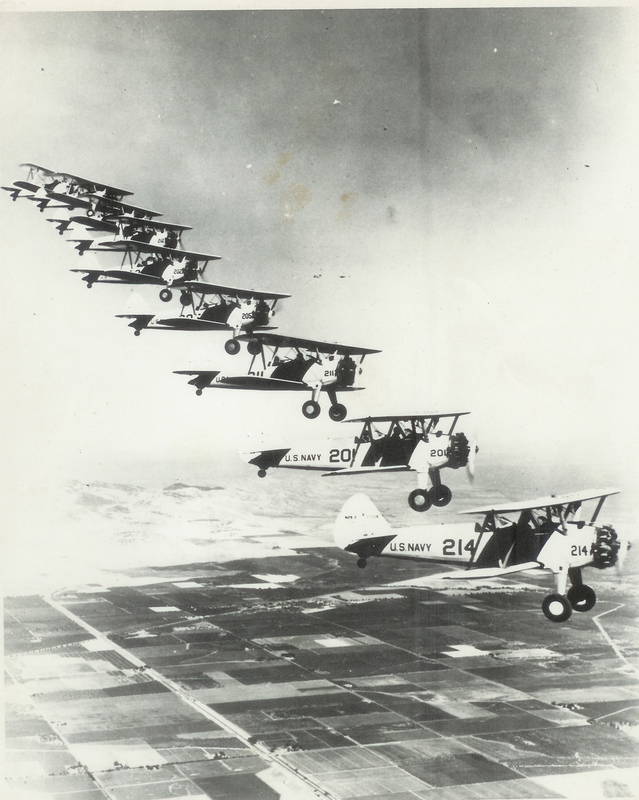 There were also extensive ground school courses in dead-reckoning and celestial navigation, meteorology (which later taught as an instructor), engine operation and maintenance, Morse code, blinker, as well as constant physical training. 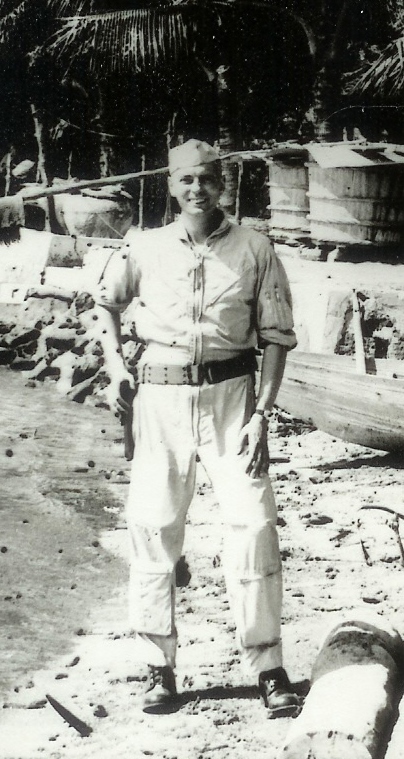 The war ended while he was still in flight training, but the post-war world was anything but still and soon the Communist regimes of the world were back, rattling sabers and re-emphasizing the need for a strong Navy and military. When he received his wings in 1947, he was assigned to a squadron flying four-engine patrol planes (The PB4Y-2, Privateer) and spent 1947-1950 flying top-secret reconnaissance flights (“Ferret Missions”) around the periphery of the Communist countries in the Baltic and Mediterranean Theater. Less than a month before he was detached from the squadron the Soviets shot down one of his squadrons aircraft in the Baltic (May 1950) killing all ten of his former crew members. Tragically, this was the first shoot down of the Cold War. 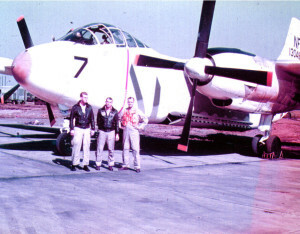 Later Don served on aircraft carriers in the Far East, flying the three-engine (two reciprocating and a jet back aft) AJ- 2 “Savage” a high-altitude nuclear attack bomber aircraft. He was a Heavy Attack Pilot during the Korean War; and later flew high-altitude photo reconnaissance flights over Cuba in preparation for the failed Bay of Pigs operation. A year before the Cuban Missile Crisis be was assigned to the staff of Admiral E. J. O’Donnell at Guantanamo Bay, Cuba as Air Operations Officer. He served in this capacity for three years during and after the “Bay of Pigs” operation. It is interesting that the Soviet Union’s Chairman Khruschev had a nuclear tipped cruise missile placed 15 miles northwest of Guantanamo to destroy the base if the United States invaded Cuba. Thanks to President Kennedy we didn’t. His 133,000 word historical novel, GITMO:The Missile Crisis (available as an e-book on Amazon.com.) is based on his experiences at Guantanamo. His final station was in Saigon on the staff of General William Westmoreland, the then senior general for the Vietnam War. 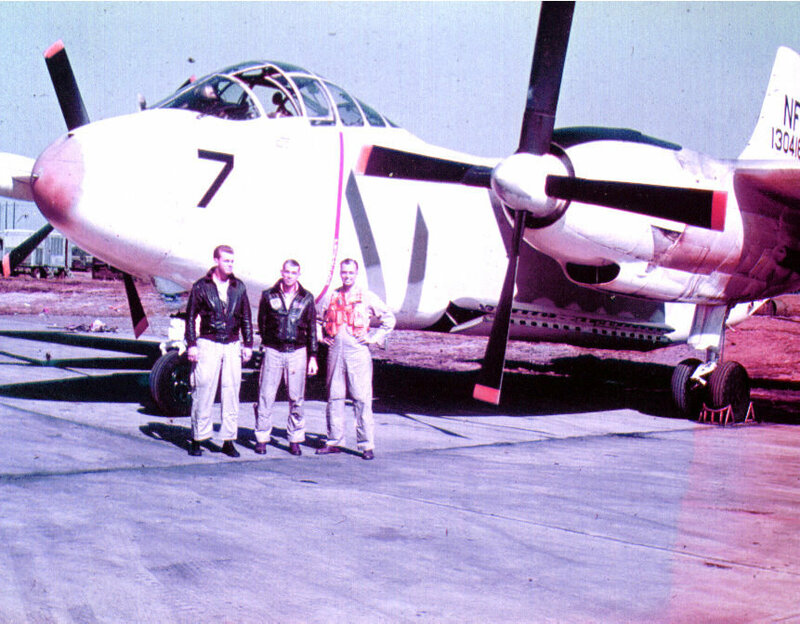 He flew a twin-engine transport carrying supplies, mail and personnel around Vietnam as a volunteer during this tour Don retired 30 June, 1967, with the rank of Commander, USN. As an interesting aside, Don has become very well-known as a skilled ship-in-bottle model builder. 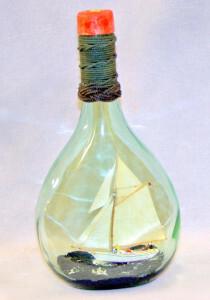 Don’s interest in ships-in-bottles dates to 1969, when doctor’s wife he knew in Guantanamo asked him to build a bottled ship for her husband’s birthday. He told her he didn’t know how, and she retorted “you navy people know how to do anything.” He built the model and has been at it ever since, so far completing over 80 of these miniature jewels. 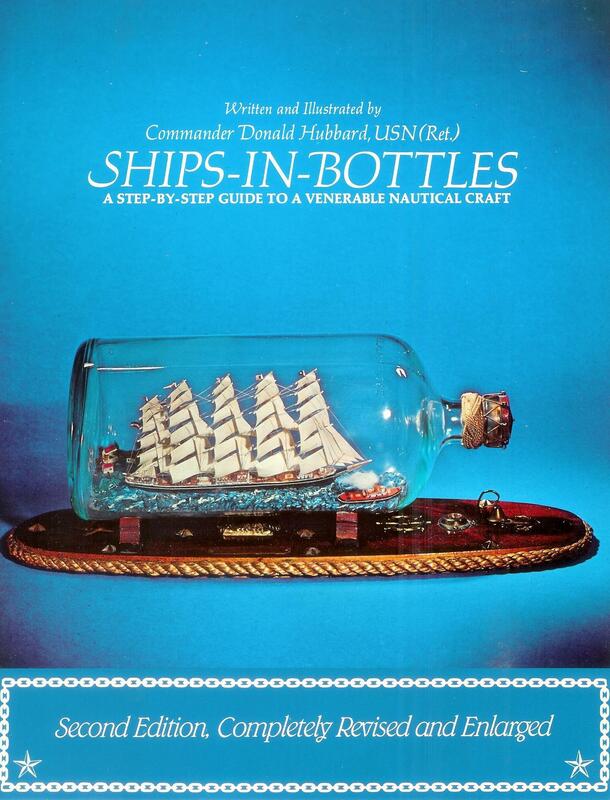 In 1971, he wrote “Ships-in-Bottles: A Step-by-Step Guide to a Venerable Nautical Craft” published by McGraw Hill in New York. 60,000 copies of the book are in circulation in both the English and German versions. The book is now in its 3rd publication. 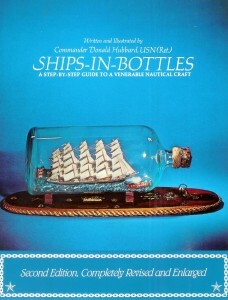 He has also written many articles on ships-in-bottles for magazines and newspapers. In 1982, after organizing the First International Ships-In-Bottles Exposition at the San Diego Maritime Museum, he co-founded the Ships-in-Bottles Association of American with fellow ship-bottler, Jack Hinkley of Pennsylvania. (This outfit is still in existence) Don assumed duties of President and Editor of the quarterly journal “The Bottle Shipwright.” By mutual agreement, Jack Hinkley later became President and Don continued as editor as the organization grew. He now serves on the Board of Directors of this unique Association. He was instrumental in having 4 October (Jack Hinkley’s birthday) designated as National Ships-In-Bottles Day by Internationally known Chases Calendar of Events. After leaving the Navy in 1967 he decided to found a Scuba Diving Company, Ocean Ventures, which eventually employed eight instructors, utilized two specially-configured International trucks and 40 sets of diving equipment. The company offered both Basic and Advanced Scuba training. As the business grew he offered Scuba tours into Mexico’s Baja Peninsula and offshore scuba diving adventures aboard Coast Guard-approved specially equipped Scuba Diving vessels. In total over 5,000 students were certified as qualified divers able to utilize Scuba equipment and enjoy underwater activities. During this period Don accumulated over 1,000 hours of underwater adventures and activity. Inflatable boats, which he found invaluable in his diving tours, were relatively new in the 1970s, and the commercial possibilities intrigued him. Sensing an opportunity he opened a store in San Diego which specialized in these unique craft. 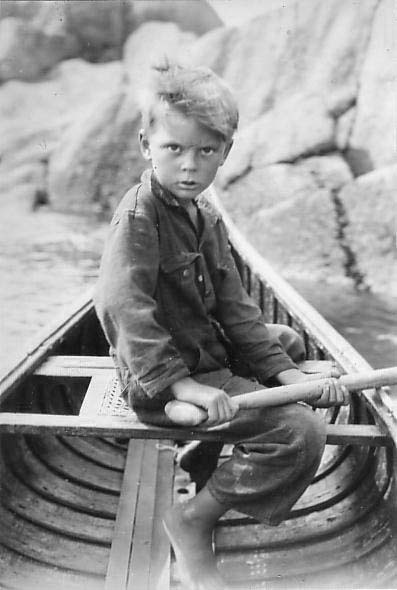 His hunch luckily proved correct, and when he sold the business in 1978 the store was the most complete inflatable boat store on the West Coast and offered seven different lines of these small vessels, as well as Sea Kayaks, canoes and wind-surfers. 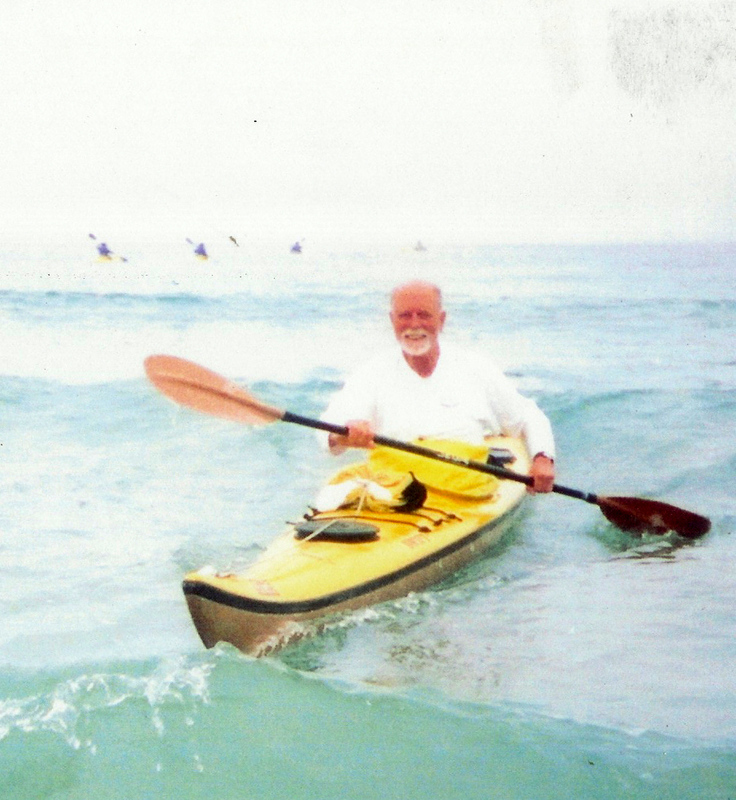 To this day he still manages to get out on the ocean weekly in his 17 foot sea kayak enjoying the abundant San Diego sea life – Harbor seals, sea lions and dolphins – and during whaling season, intercepting the migrating grey whales as they head south. In addition to his book about Bottled Ships, Don has written several other published books including The Complete Book of Inflatable Boats; Neptune’s Table: Cooking The Sea Food Exotics; and GITMO:The Missile Crisis.